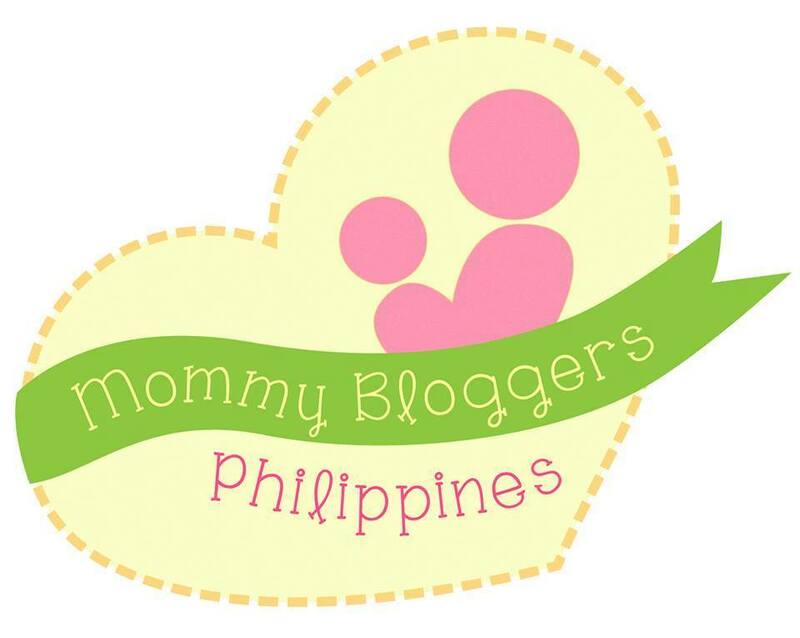 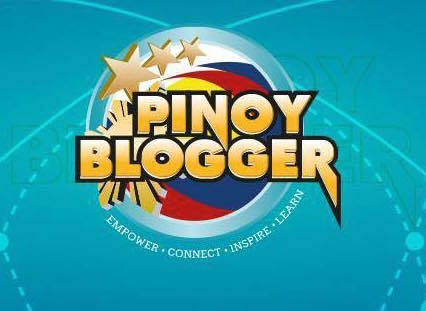 Are you a parent, an ate, a kuya, an aunt or an uncle of either a preschooler or kids in middle grade school level? 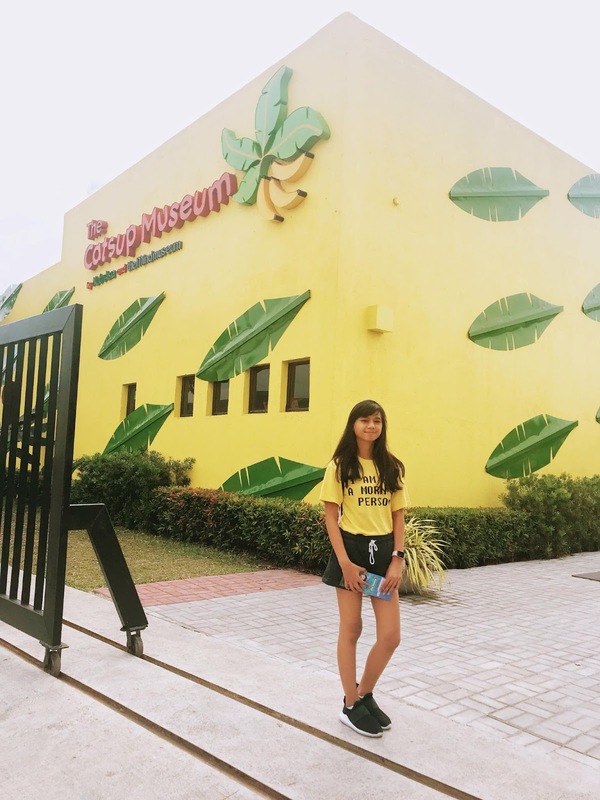 If you are just my age or my ka-batch, I'm sure you'd also love the museum which we have been to last friday – okay, let me correct that! 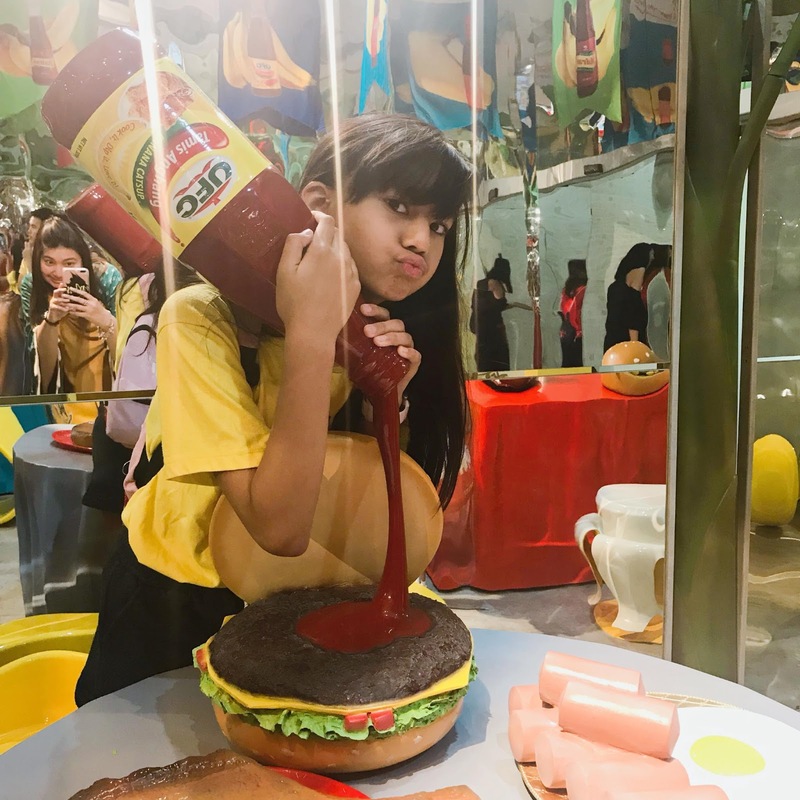 I think EVERY parent of ANY age would love the first-ever Catsup Museum here in the Philippines for their kids! 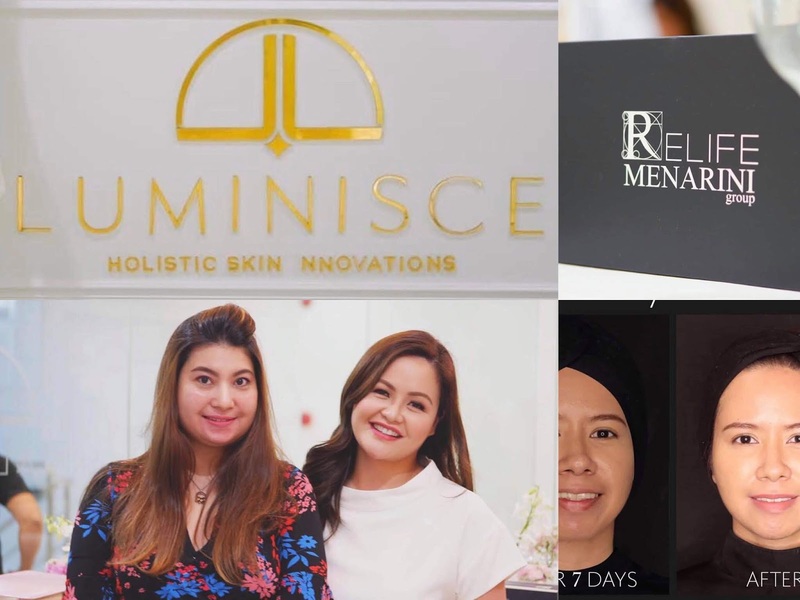 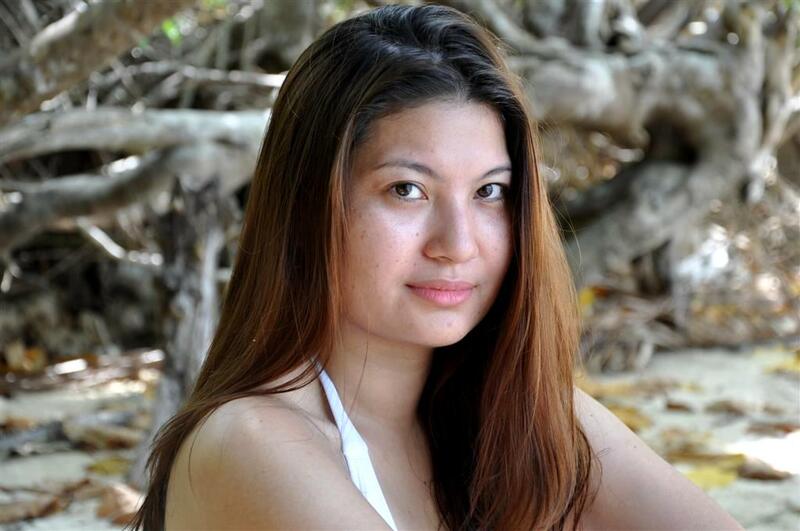 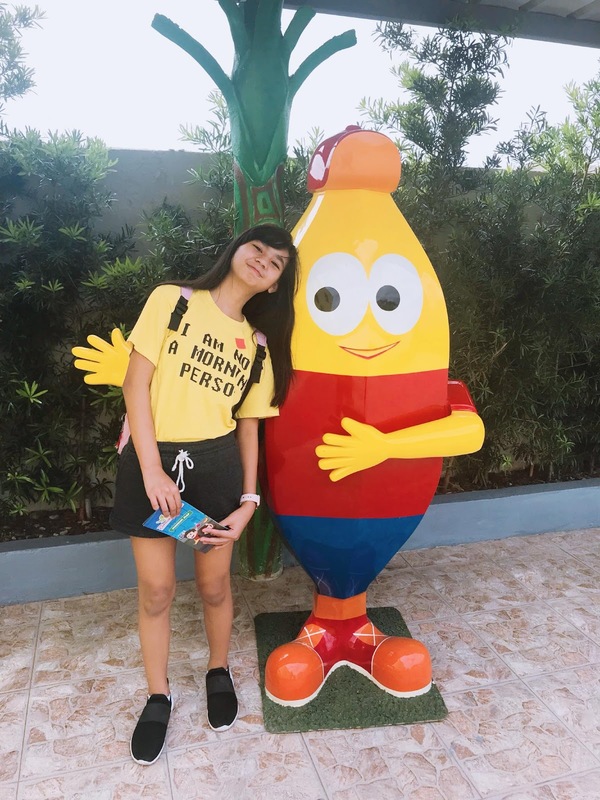 I really made sure that Tammy is with me that day because I know that she'll pick up some learnings from it aside from the fun and excitement experience. 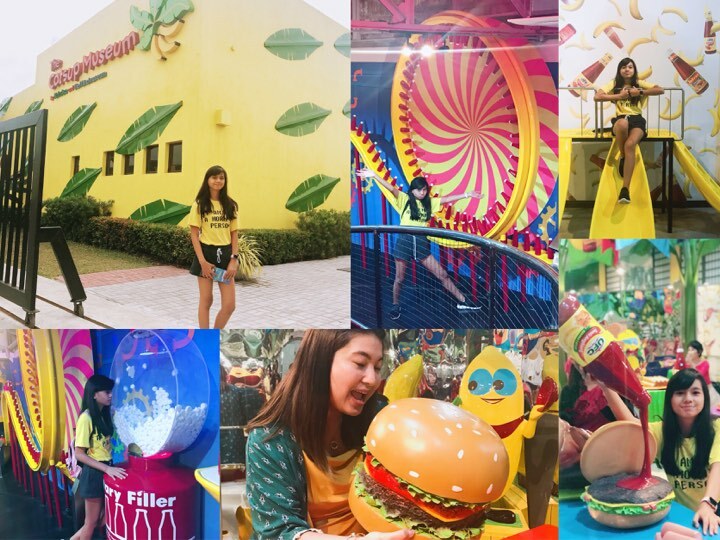 True enough, my expectations didn't fail me coz' as soon as we arrived, Tammy got super excited already. 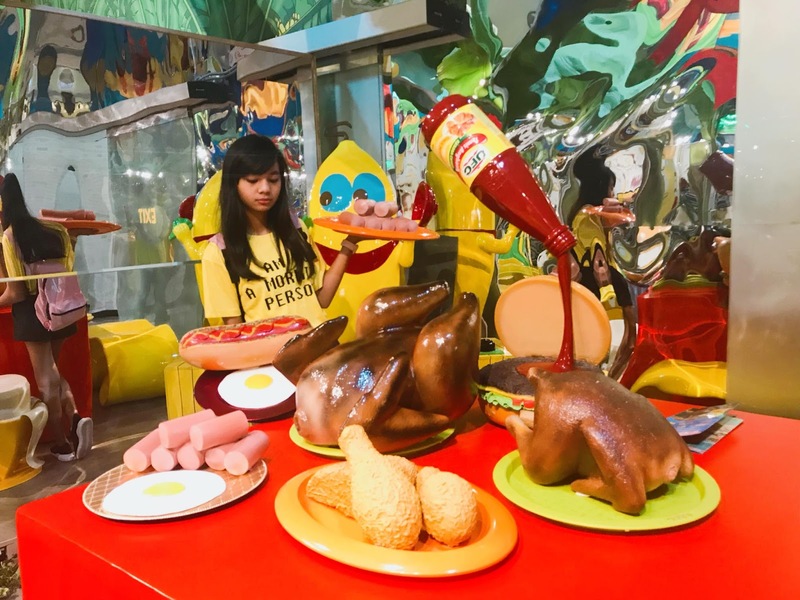 The Catsup Museum is a banana catsup manufacturing and science museum by NutriAsia in partnership with the Mind Museum. 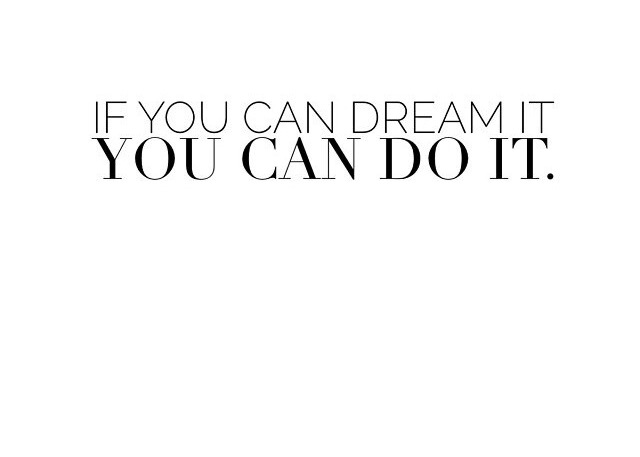 This tour got possible because of them. 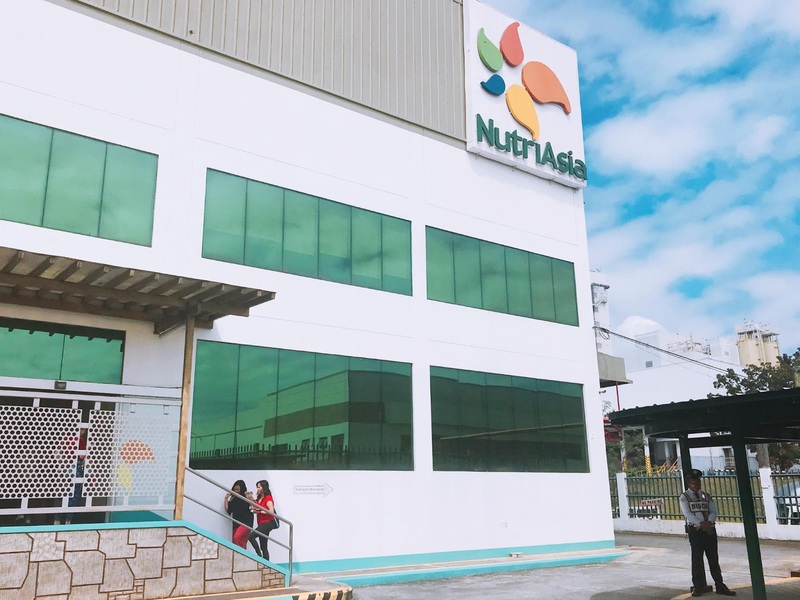 NutriAsia is the powerhouse of beloved, timeless and iconic Filipino food brands that includes Silver Swan, Datu Puti, Mang Tomas, UFC, Papa, Jufran and Golden Fiesta. 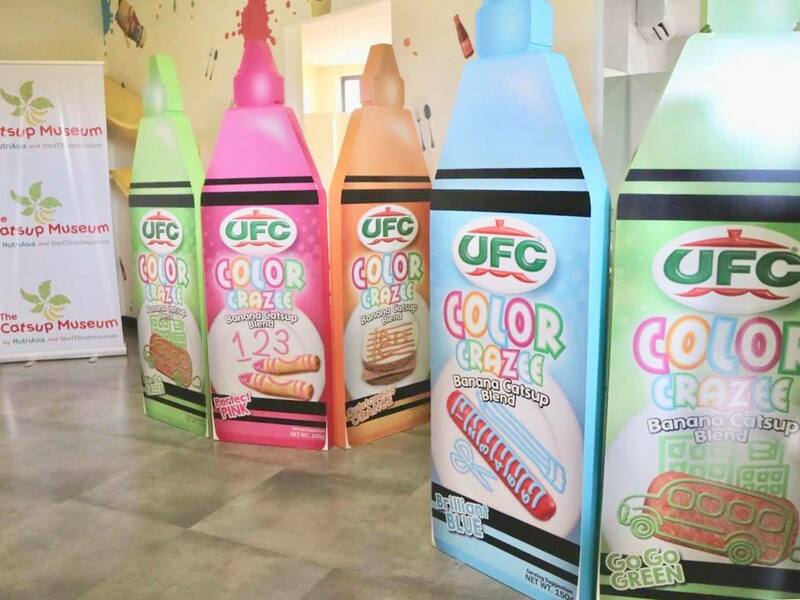 I'm sure you are using either one of this brands in your kitchen table. 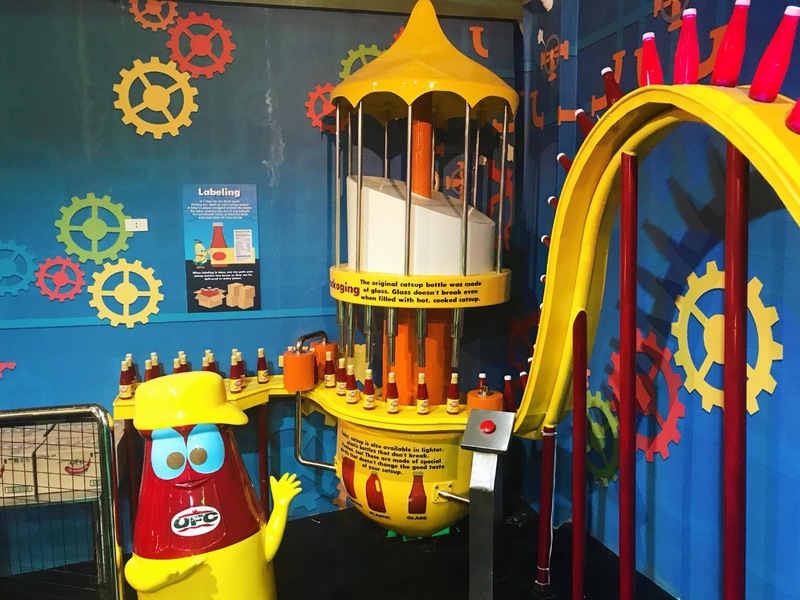 Upon entering the Catsup Museum premises, this friendly Mr. Banana will greet you. 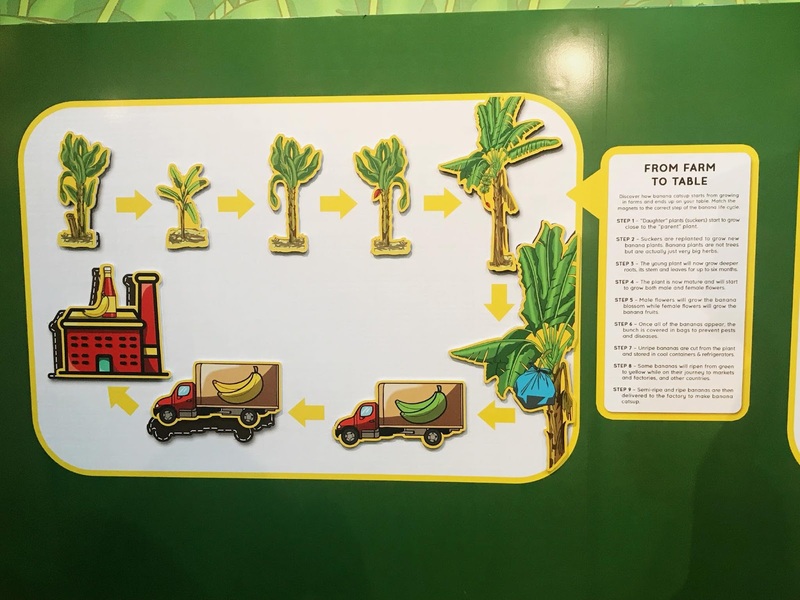 Right at the entrance, you'll see more and more loads of bananas. 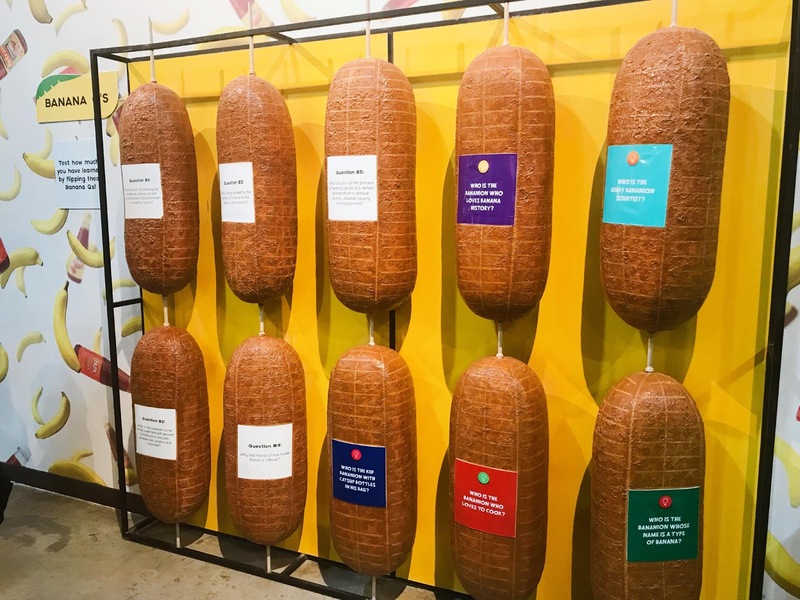 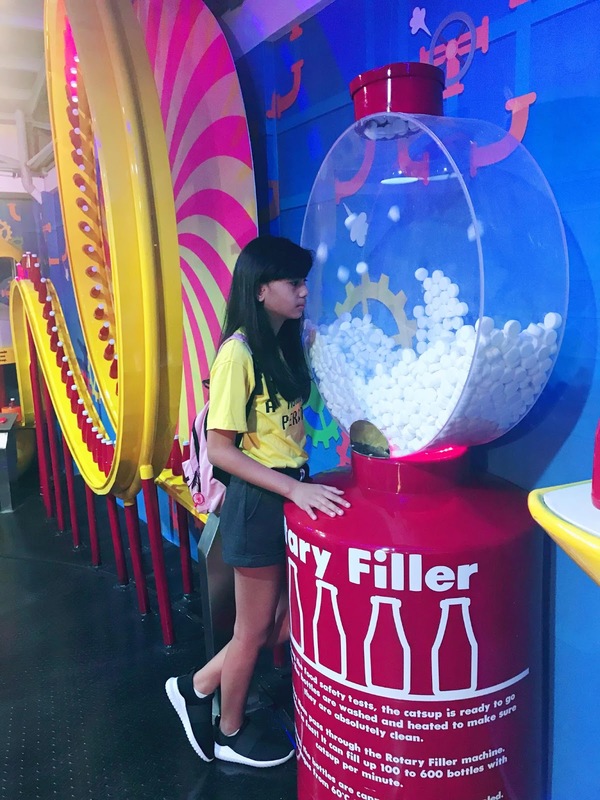 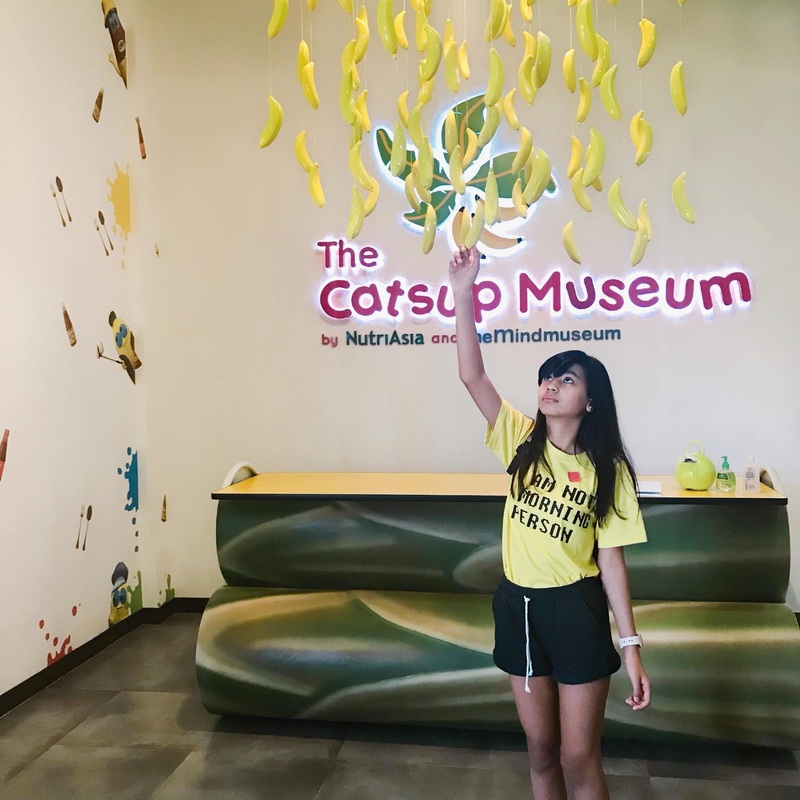 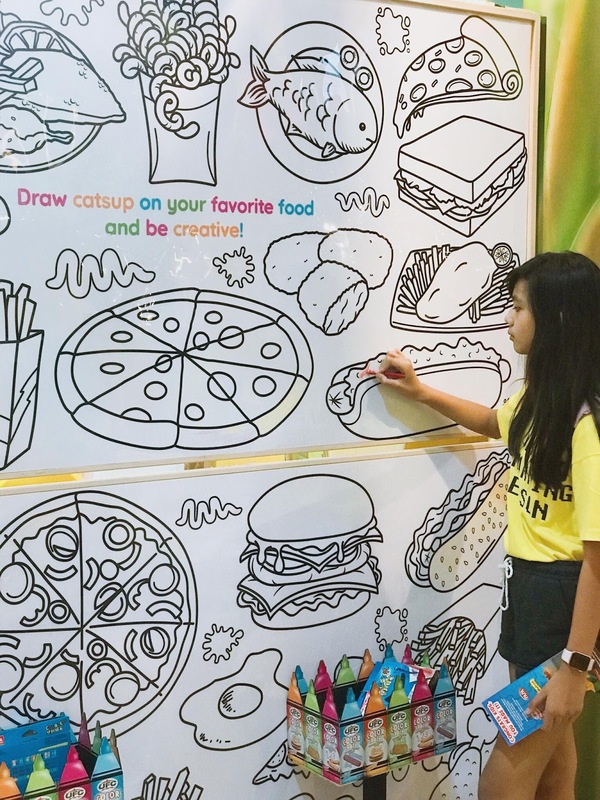 The museum aims to immortalize the story of banana catsup through an informative and interactive experience. 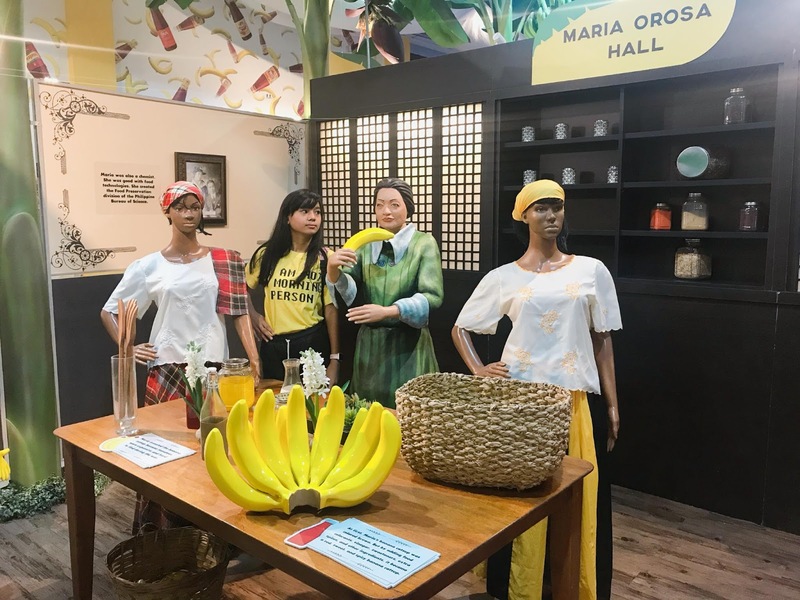 Through the museum, timeless Filipino virtues of ingenuity, resourcefulness, and handwork are passed on to the young ones. 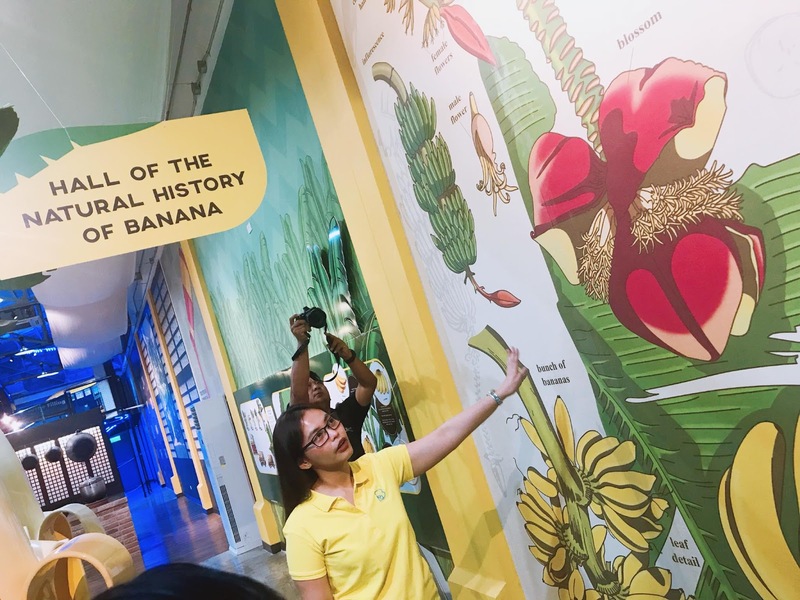 In this hall, traces of the origins of the banana plant all the way from Kuk Valley in New Guinea around 8000 BCE is revealed. 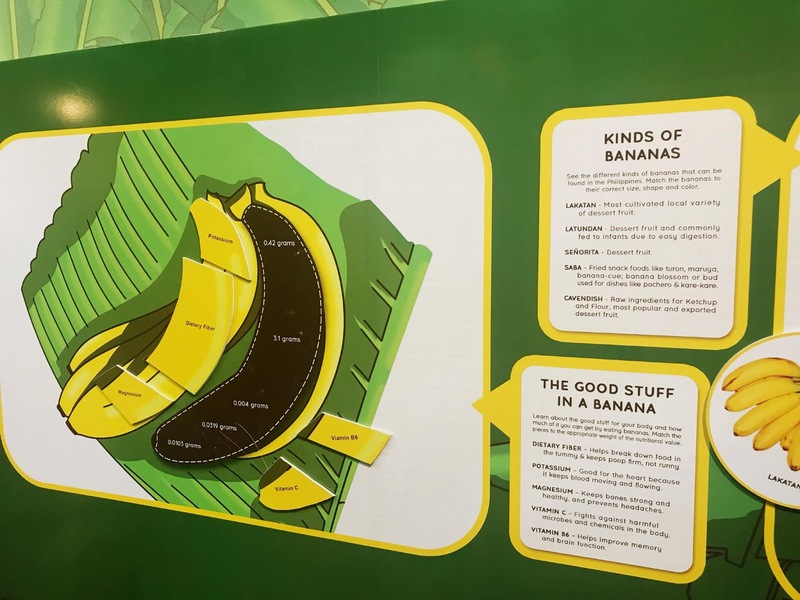 You'll learn a lot about bananas: different kinds, the benefits it can give and a lot more as you go along inside the museum. 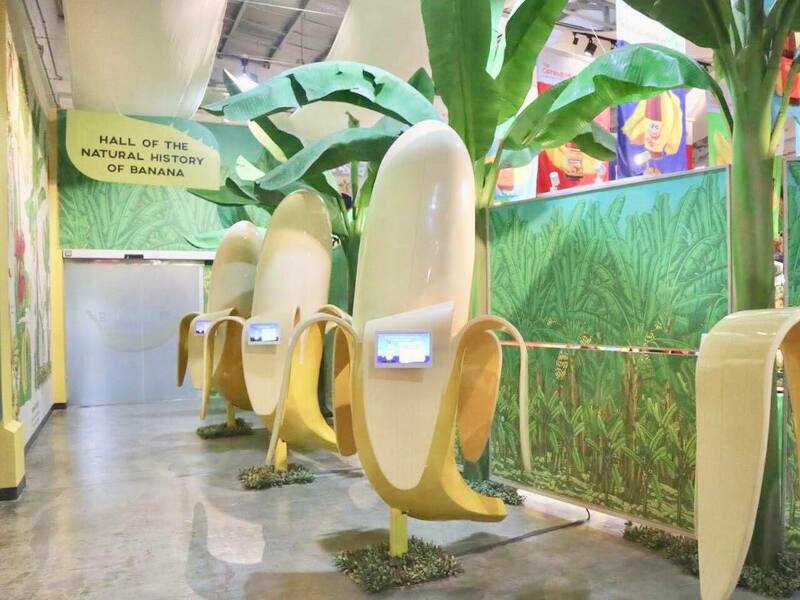 This hall honors Maria Orosa. 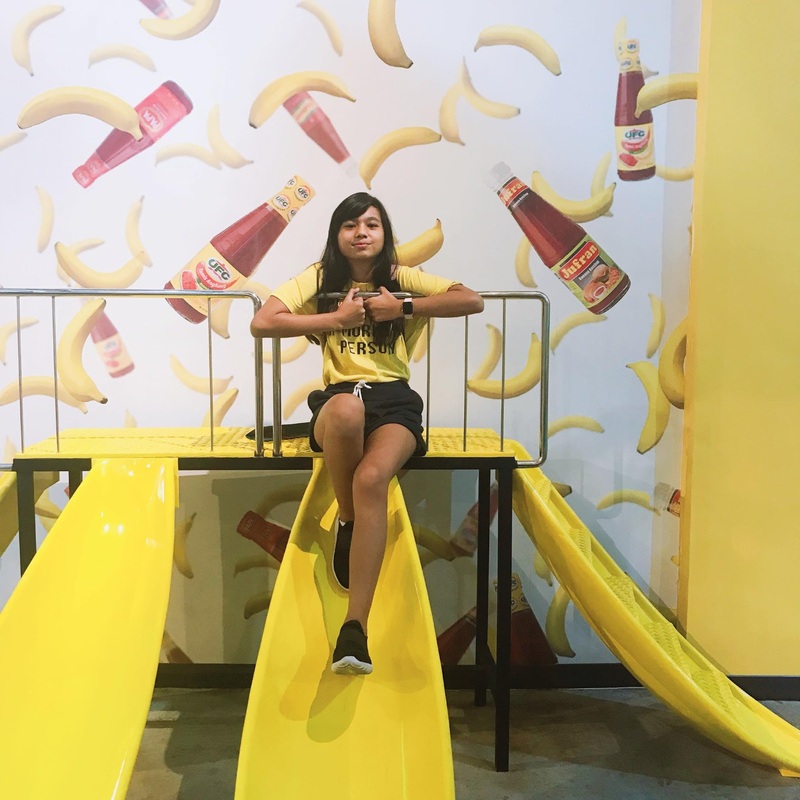 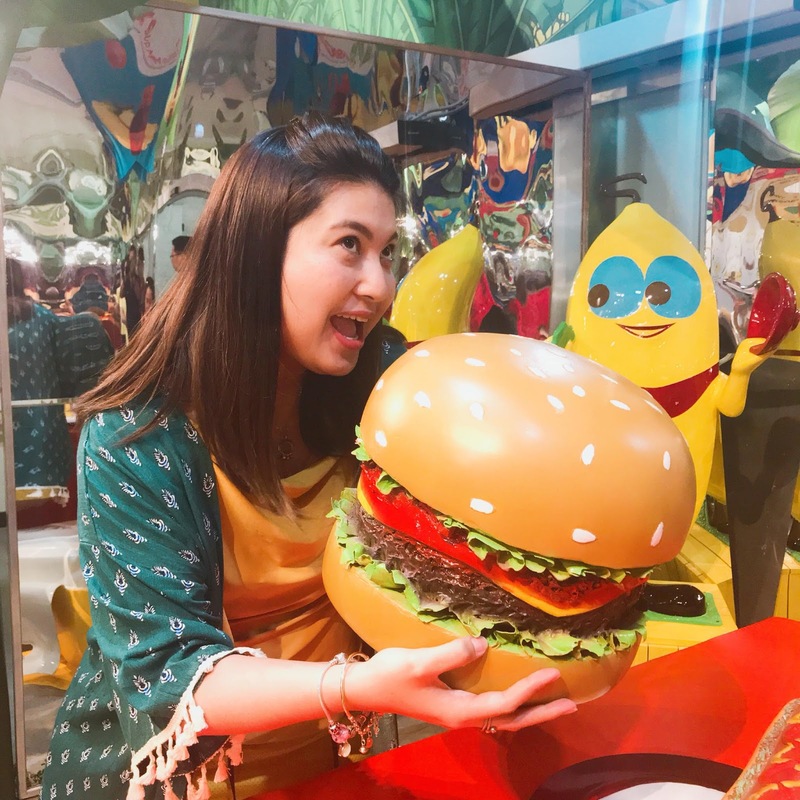 She is the inventor of banana catsup~ that even in the midst of war, she was able to invent and innovate the condiment we love today — the banana catsup! 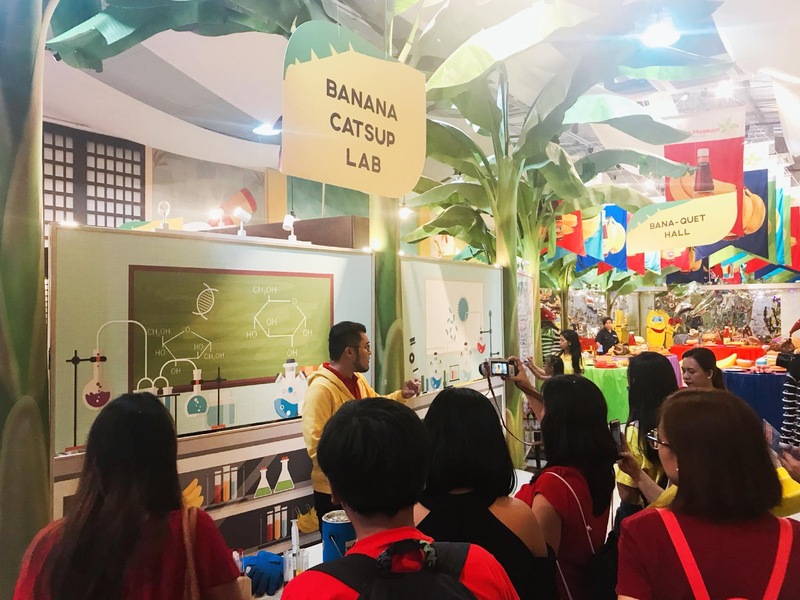 Tammy and I are truly amazed at how they were able to execute the step by step processes involved in manufacturing the banana catsup in such a colorful yet informative way. 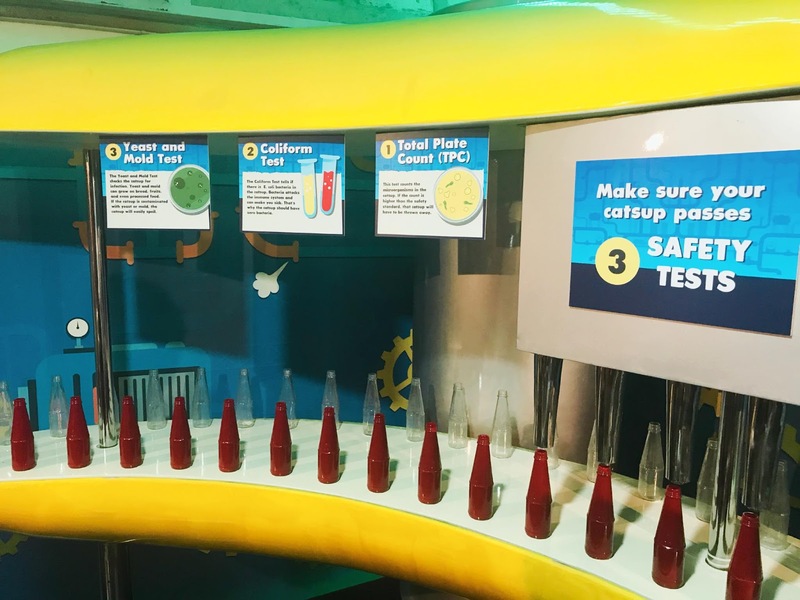 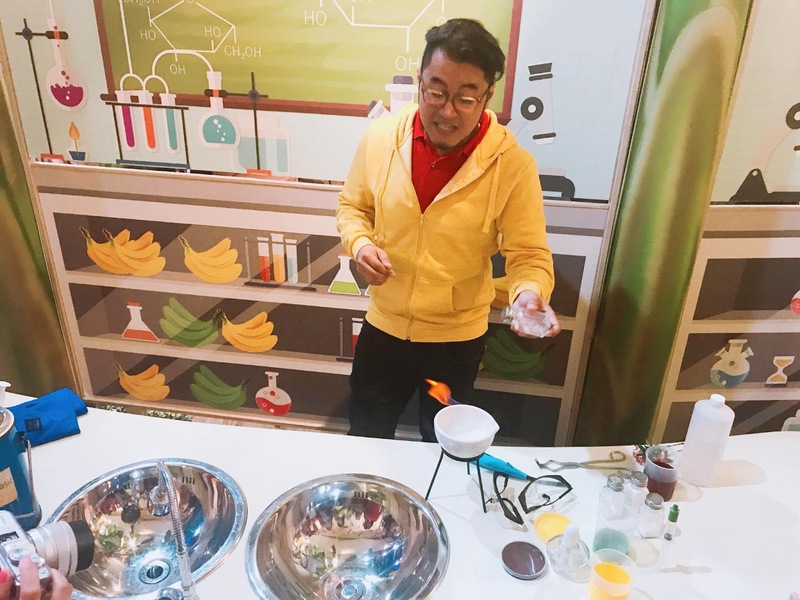 As you walk through, you will see the Banana Ketchup lab. 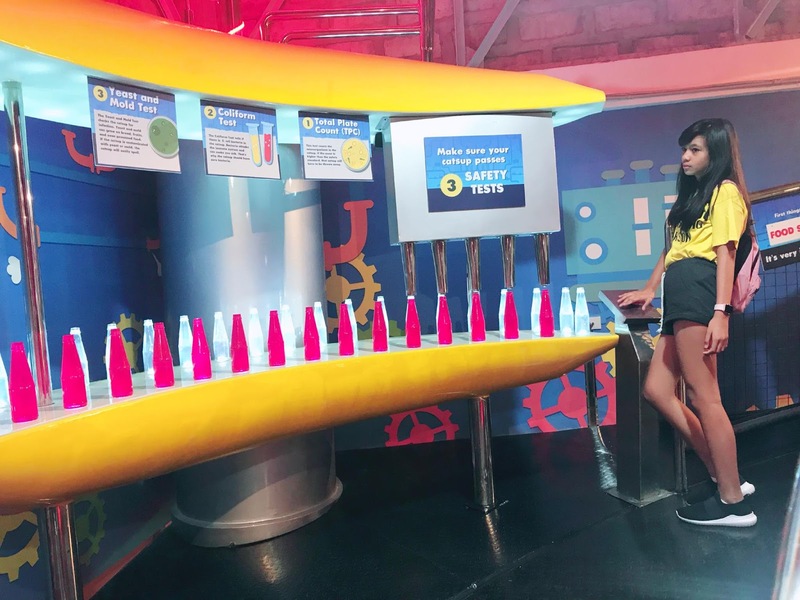 and there are trivia's about banana catsup production written over those giant banana-cue. 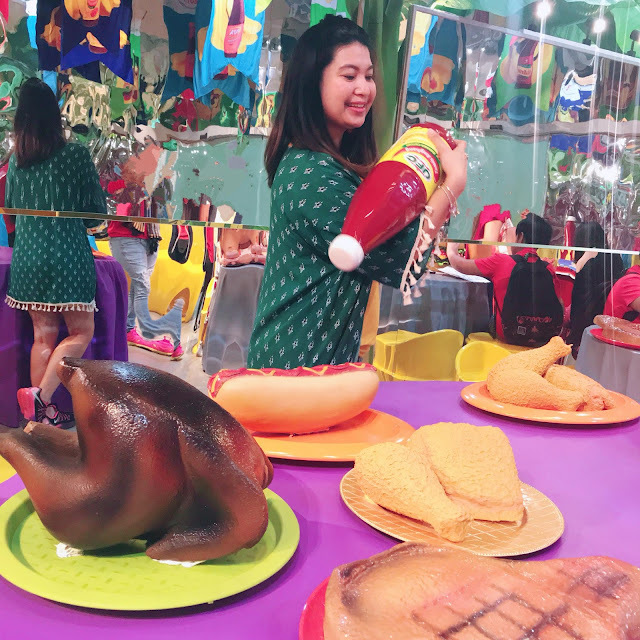 This hall have larger than life installations of food and banana catsup. 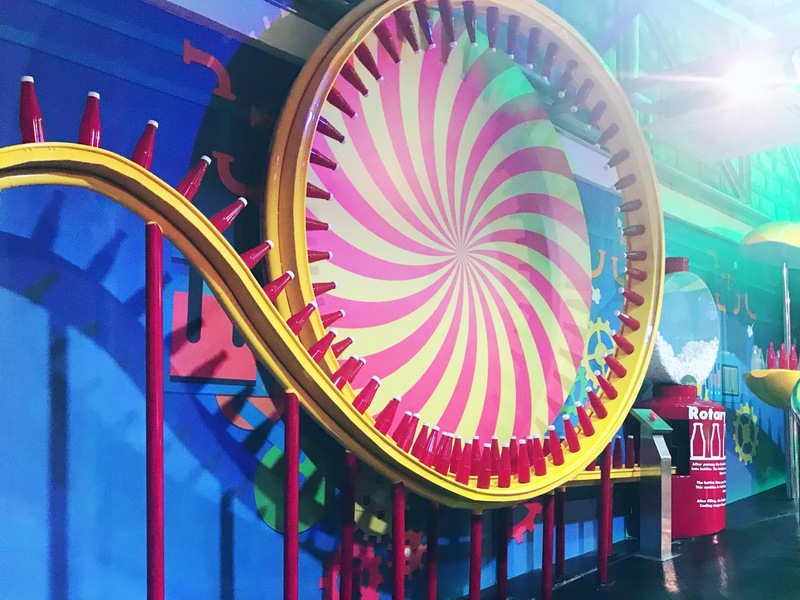 It's a perfect place to take selfies. 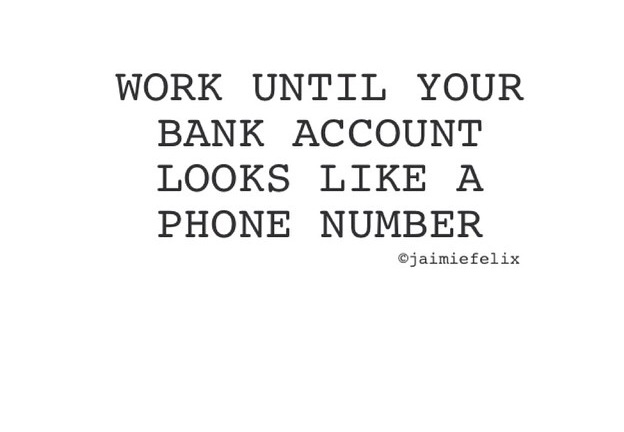 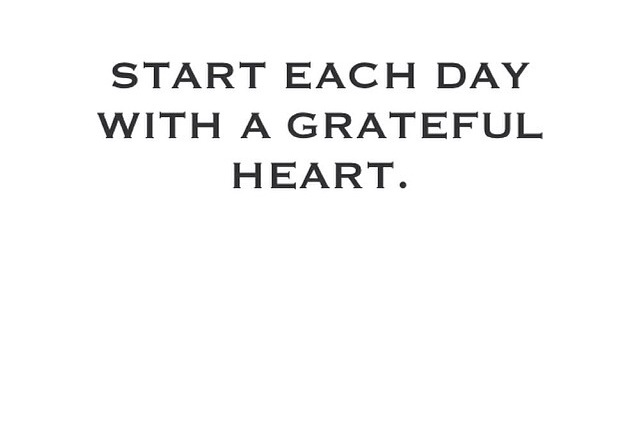 Super IG worthy! 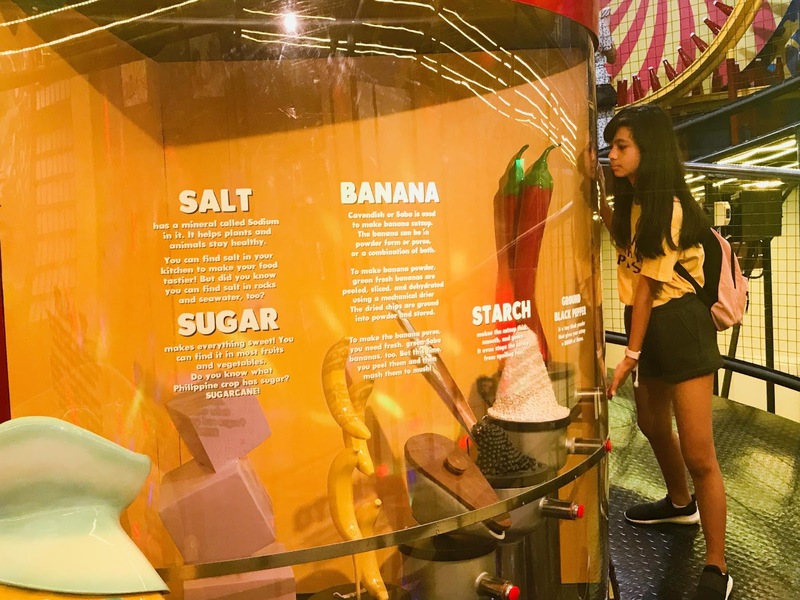 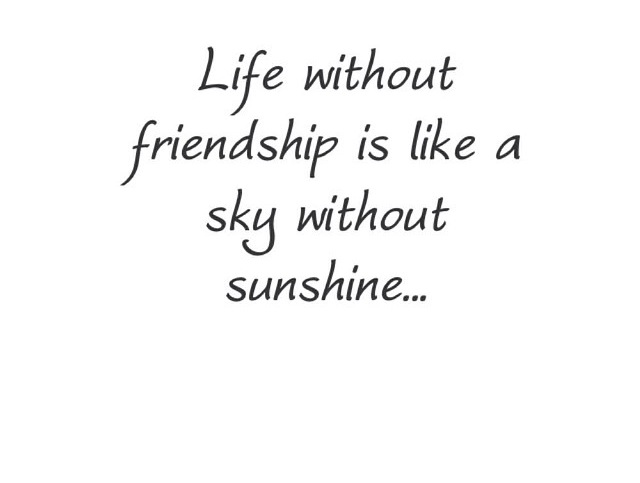 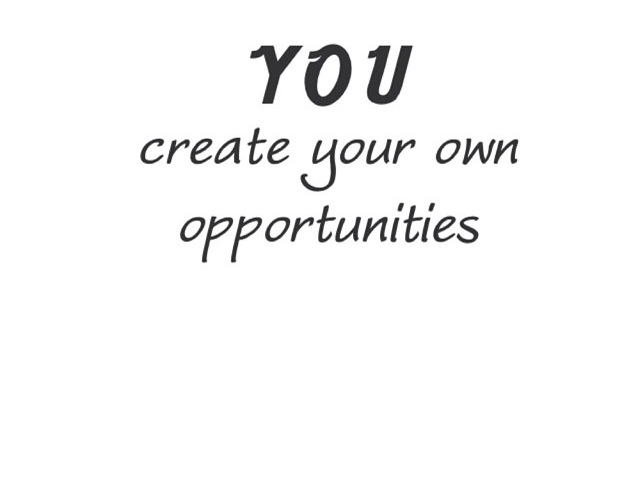 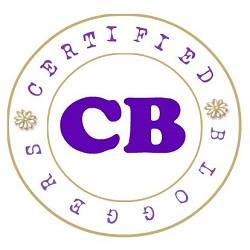 Check out, learn and experience about the history and science of your favorite banana catsup. 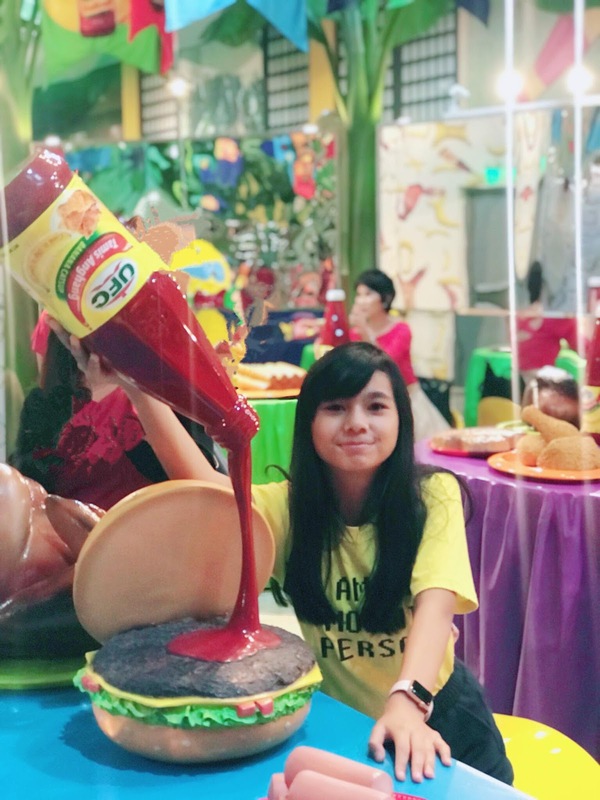 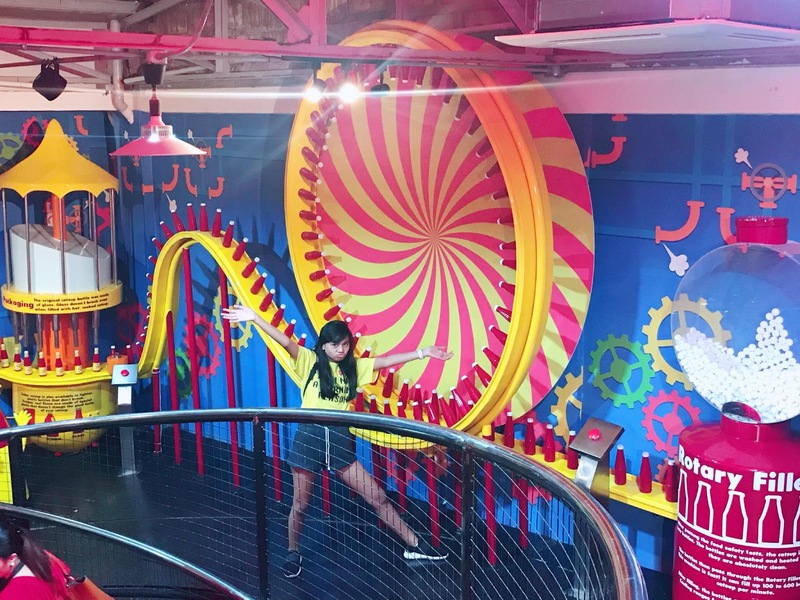 Trust me, your little boo's will surely enjoy each corner of The Catsup Museum! 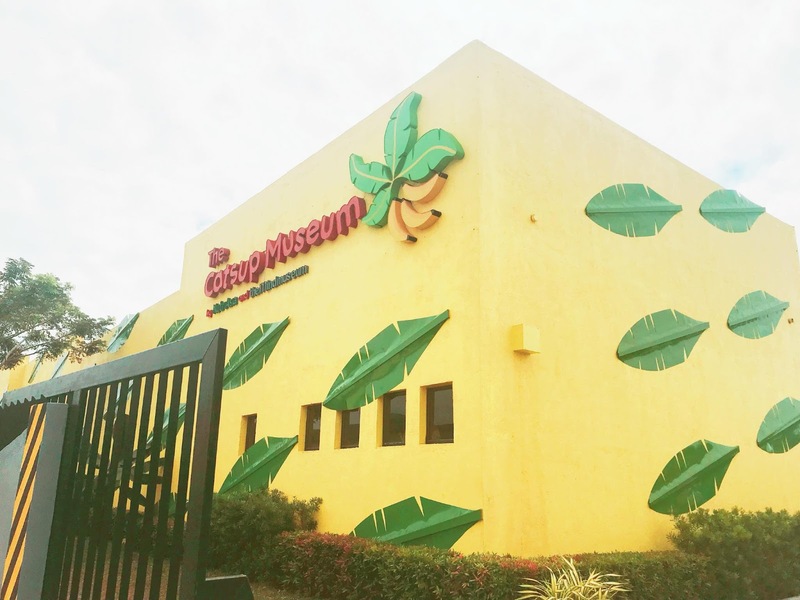 The Catsup Museum will be open for appointment only to schools within the province of Laguna. 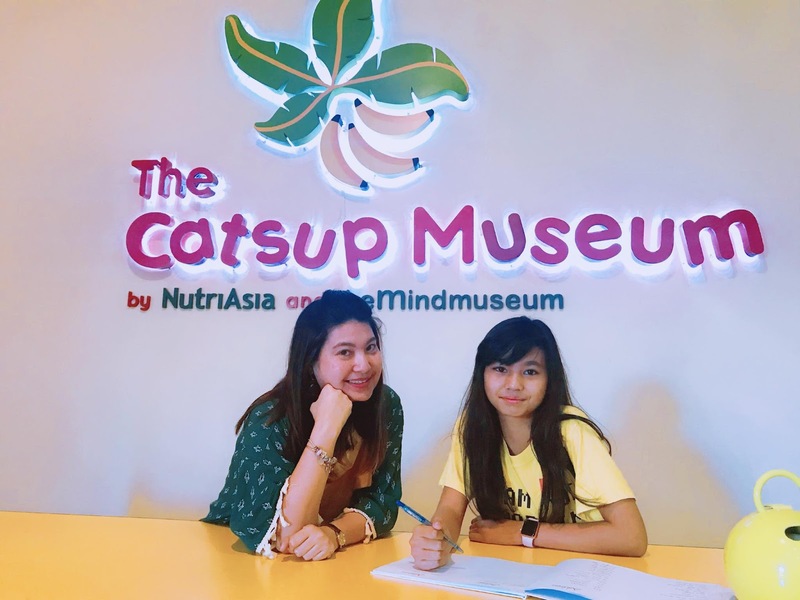 For information and inquiries, email thecatsupmuseum@nutriasia.com. 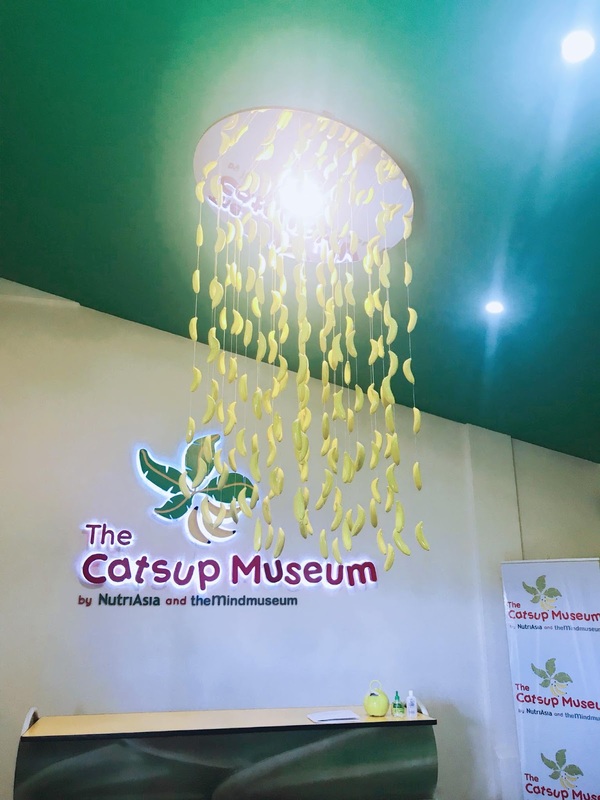 You may also follow them on Facebook and Instagram @thecatsupmuseum for instant updates.